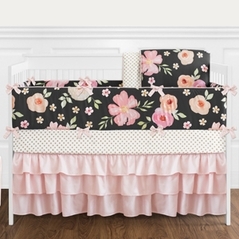 One of the great joys for any expectant parent is buying the perfect baby girl bedding for their little girl's nursery room. 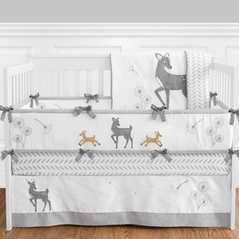 Beyond Bedding offers beautiful designer baby girl crib bedding at affordable prices to help you find exactly what you are looking for. 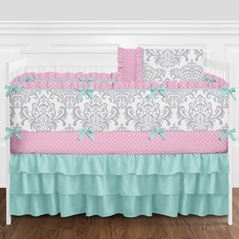 With such an amazing selection, you are bound to come across a perfect match for your baby girl. 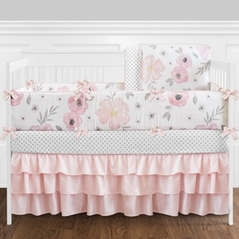 We have stunning sets that are made in traditional pastels and pinks for a classic baby girl nursery, along with designs in a rainbow of colors for playful decorating ideas. 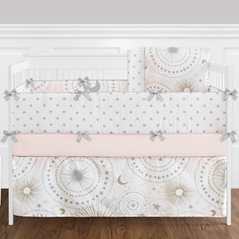 Not matter what type of space you want to create, we have the perfect baby girl crib bedding to suit your individual style and taste. 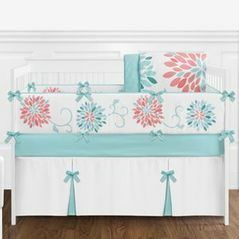 No matter what you envision for your baby girl bedding set, Beyond Bedding has the greatest selection at reasonable prices. 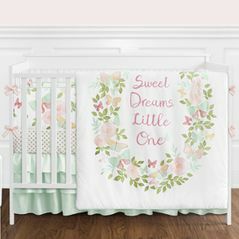 Our beautiful themes include: Country Rose bedding, Pink Toile French bedding, wild zebra crib bedding, Riley's Roses crib bedding, Shabby Chic bedding, Butterfly Crib Bedding, Gracie's Garden bedding, and the popular ladybug baby girl crib bedding set, along with many more. 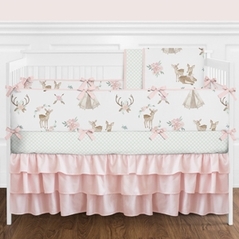 And it doesn�t end there, we also carry full lines of coordinating accessories that match our baby girl bedding, so decorating becomes a breeze! 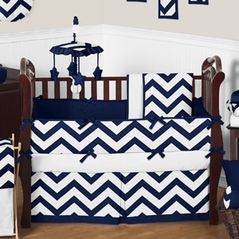 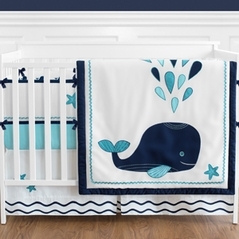 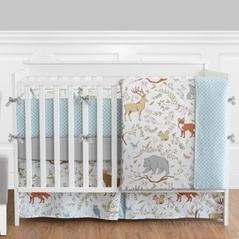 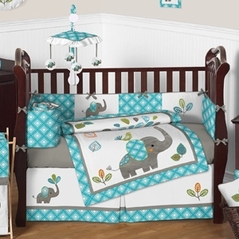 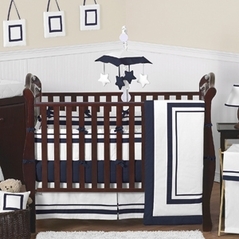 And if you need something for a baby boy, take a moment to look at all of the wonderful baby boy bedding sets we offer. 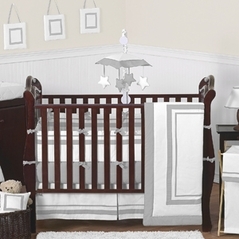 Anxiously awaiting the arrival of a new baby girl? So much preparation goes into planning for little one and one of the biggest, and fun, decisions for any expectant parent is setting up a beautiful nursery for your baby. 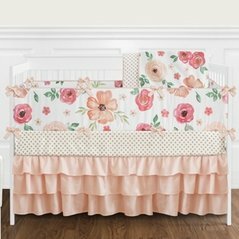 You want to find the perfect baby girl nursery bedding to really enhance the look of your child's nursery and create an attractive space where your baby girl can grow. 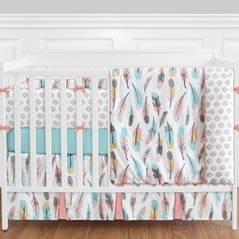 You�ll want to surround her with comfort, which is exactly why your baby girl's bedding is so important, as she will spend countless hours in her crib over the next several months. 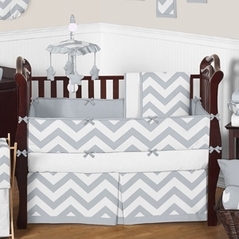 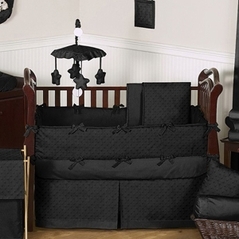 It�s important not to get overwhelmed with your search for the perfect baby girl bedding. 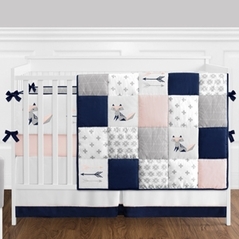 With so many wonderful themes, motifs, and styles to choose from it's hard to make sure you never lose sight of your baby girl�s needs. 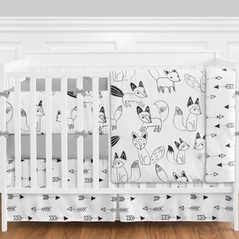 Read on to find out just how to select the right baby girl crib bedding and let us show you how you can make the process easier by shopping at Beyond Bedding. 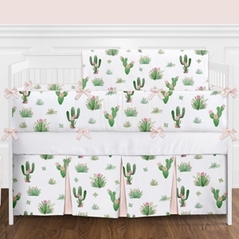 Your baby girl may be too small to pick her own bedding, but remember that she will be taking in her surroundings like a sponge over the next few months. 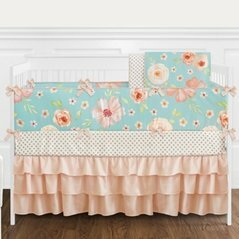 That's why you�ll want to find the right baby girl bedding style to transform an empty room into an inviting baby girl nursery. 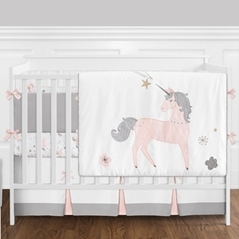 Your choice of baby girl bedding can have a major impact on the overall decorating scheme for your nursery, so it is a great first step towards achieving your vision. 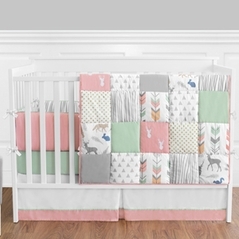 Classic styles using pinks and soft pastels are always a great choice for a nursery, but nowadays you can even find girl crib sets in ultra-modern styles and colors. 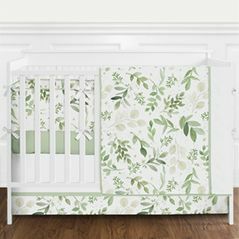 Don�t feel limited by any pre-conceived notions of what a nursery should look like and select something that brings you joy. 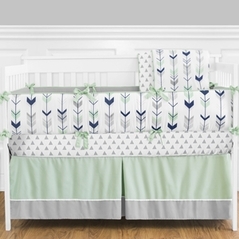 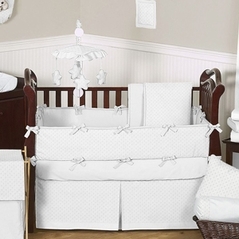 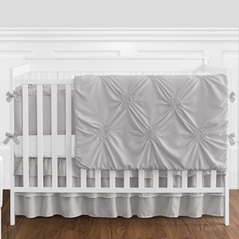 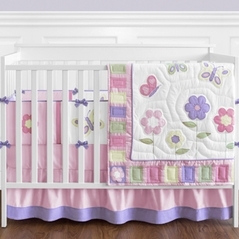 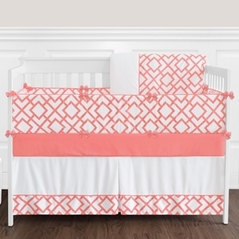 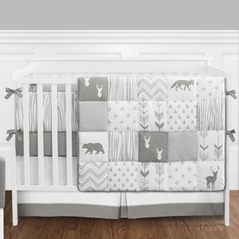 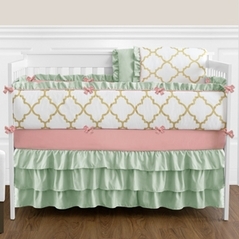 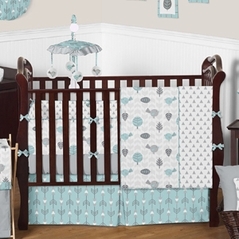 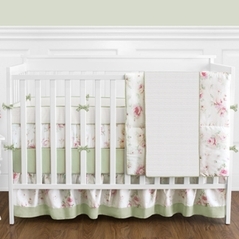 It might be hard to imagine now, but your baby girl will eventually grow out of her baby girl crib bedding. 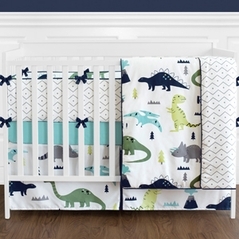 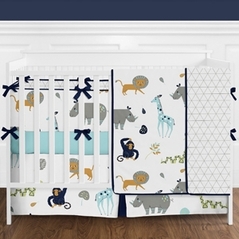 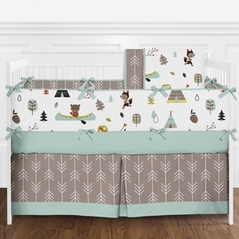 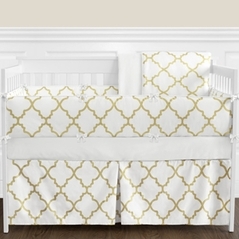 One of the many reasons why you will love shopping at Beyond Bedding is that we offer most of our bedding themes in our toddler and children�s lines as well. 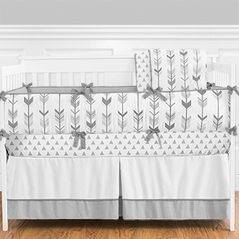 So as your little one grows into a toddler and beyond, we can grow with her, and you can easily change up her bedding without having to worry about a clashing decorating scheme. 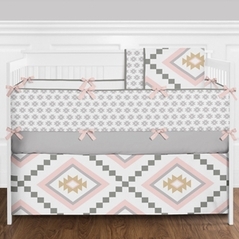 And since decorating can be such an overwhelming process to begin with, Beyond Bedding has developed a whole line of decorative room accessories to match our baby girl's crib bedding. 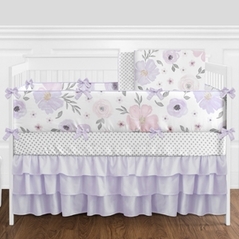 The real secret to choosing the perfect baby girl bedding set for your nursery is to go with what you know will make you and your baby girl happy. 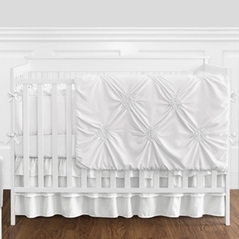 Remember to stick with high-thread count sheets and hypoallergenic materials to ensure your baby is comfortable all night long. 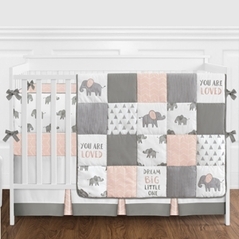 When picking a design theme for your baby girl bedding, choose something you would like to surround you daily, as you will be spending a great deal of time in the nursery in the upcoming months. 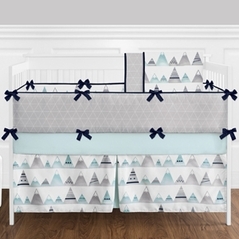 By choosing Beyond Bedding as your source for bedding, you know that anything you select is made from only the highest quality fabrics and will provide your baby with nights of comfortable slumber, so the only thing left for you to worry about is choosing your favorite design!